Boxing Match debates are designed to help students to think more deeply apart different points of view on a key issue (e.g. “Napoleon betrayed the spirit of the French Revolution”). The class is divided into two teams, with one ‘supporting’ the statement and the other ‘opposing’ it. Classroom or homework time is given for preparation. Using the analogy of a boxing match, the ‘supporting’ team score one point for throwing a jab (an assertion supporting the statement) and score another point if they can follow this up with a body blow (specific substantiating evidence). The ‘opposing’ team then has to block the blow to score one point (asserting an exception to / limitation of the point just given), scoring a second point if they can elaborate with substantiating evidence. In round two, the roles are reversed, with the ‘opposing’ team opening the discussion, and the ‘supporting’ team having to react. The ’bout’ can proceed for as many rounds as necessary to ensure all angles of the issue are covered. Divide the key issue into several focus points so that the different rounds have a different focus. For example, in the boxing match debate about Napoleon, I divide the issue into economics, education, politics, women, children, religion. This ensures breadth of subject coverage. Randomly pick the ‘fighters’ for each round using the Random Name Picker. Work in some drama! The fighters can physically mime throwing and blocking punches as per the rules outlined above, with the loser collapsing onto the canvas at the end of the round. 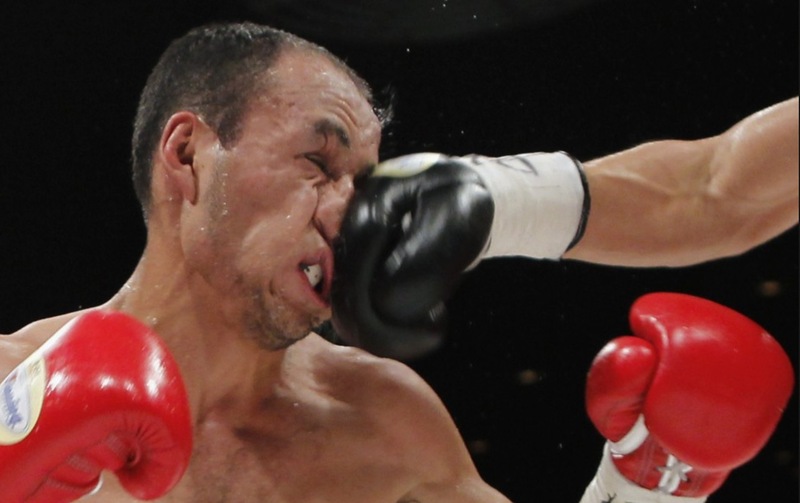 This will work even better if you invest in a couple of pairs of boxing gloves! Instead of the teacher keeping a track of points, have a small group of students set aside to focus on time-keeping, taking notes of the debate, and keeping score. They can explain their scores at the end of each round, or at the end of the ‘bout’. Follow up the bout with an ‘arbitration exercise‘ in order to reach a synthesis on each key issue. In this way, students will have heard a thesis, antithesis and a synthesis for each issue, which can form the basis of a sophisticated essay.